A little late, thanks to a whirlwind trip across the country, but still something fun: the new cover for Pretty Amy by Lisa Burstein! Ta da, here it is! What a great contrast between the pretty prom dress and the jail background. Amy's expression is priceless. Amy is fine living in the shadows of beautiful Lila and uber-cool Cassie, because at least she's somewhat beautiful and uber-cool by association. 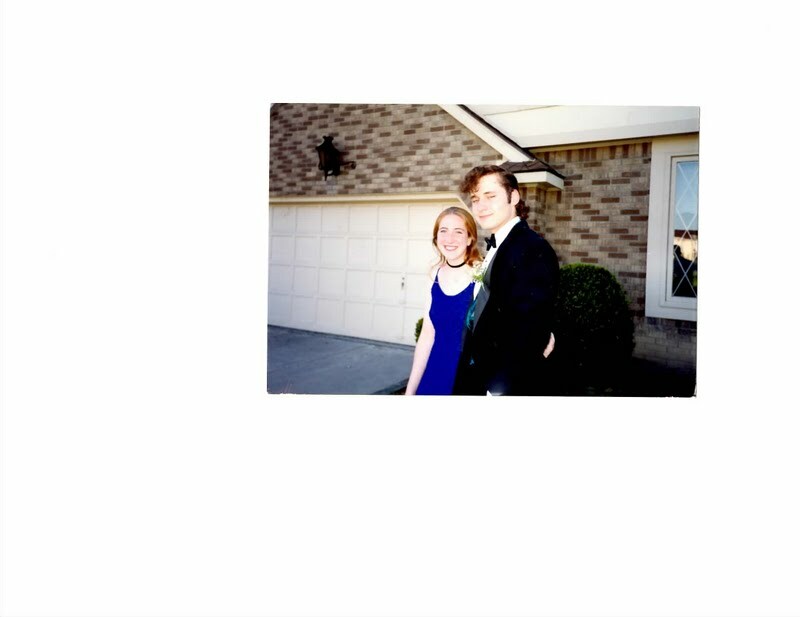 But when their dates stand them up for prom, and the girls take matters into their own hands--earning them a night in jail outfitted in satin, stilettos, and Spanx. Amy discovers even a prom spent in handcuffs might be better than the humiliating "rehabilitation techniques" now filling up her summer. Worse, with Lila and Cassie parentally banned, Amy feels like she has nothing--like she is nothing. Have a terrible prom photo? 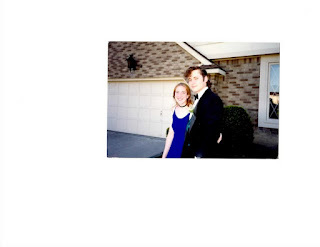 Submit it to the Worst Prom Photo giveaway contest! More details at www.listaburstein.com. Pretty Amy -- Released May 15th -- Sometimes date is a four-letter word.